CEOs and CFOs have more skills and responsibilities in common than ever before. They also rely on each other to operate effectively in what could be described as a symbiotic relationship. For the best results, close alignment between these key members of the C-suite is crucial. In a survey of more than 100 CFOs for U.S. companies conducted by Russell Reynolds Associates, confidence between finance chiefs and CEOs was found to go hand in hand with transparency. Seventy percent of CFOs who reported a strong relationship with his or her company's CEO said they were also comfortable with discussing "difficult issues" with the chief executive. They were also more likely to report higher confidence in their ability to keep board members exposed and informed on financial operations. A strong relationship between CFO and CEO drives further focus on broader strategic initiatives. Some executives tend to believe they bring the most value to an organization when they are able to think and act independently. 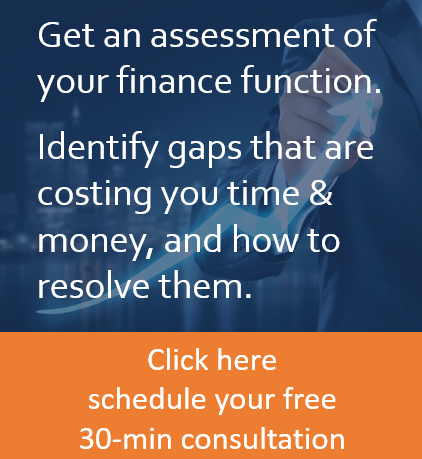 As far as CEO-CFO relations are concerned, however, this is rarely the best move. 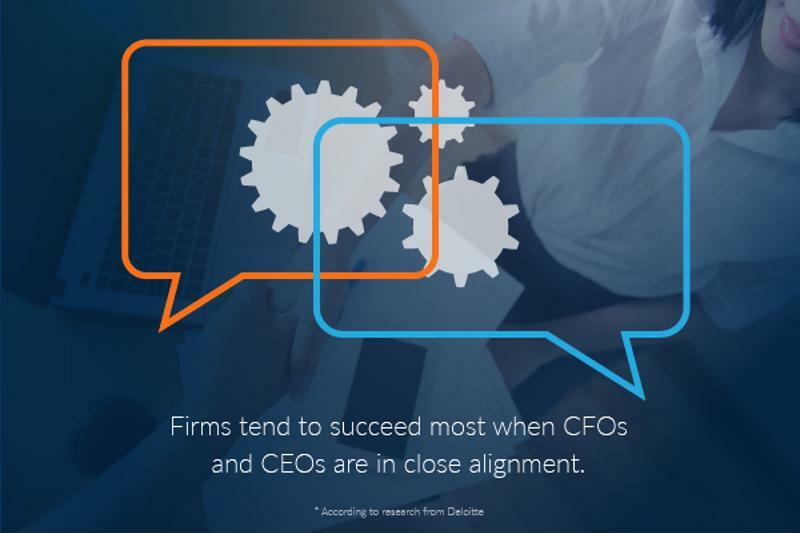 According to research from Deloitte, firms tend to succeed most when CFOs and CEOs are in close alignment, particularly where operational tactics are concerned. This drives further focus on broader strategic initiatives, helping everyone move forward faster. In an article for CFO.com, Catriona Fallon explained that while a great professional relationship between the CFO and CEO is important, neither should forget the value of building a better personal relationship as well. "[A strong professional relationship] comes from delivering good work, but the personal relationship means, for example, if we're stuck at an airport for five hours we're going to have things to talk about; we actually like each other," Fallon said. "That way, if we have hard news to deliver to each other it'll be okay, and we'll get through it."